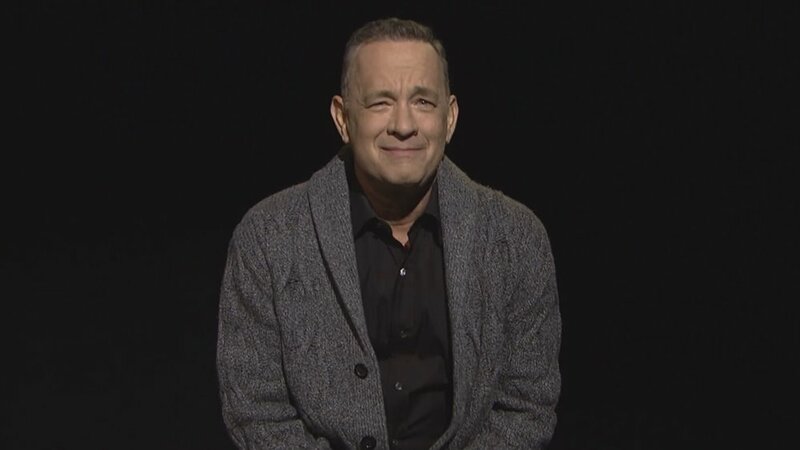 Tom Hanks has just landed an amazing new movie role as he will be playing iconic TV personality Mr. Rogers in a new biopic being produced called You Are My Friend. I love that Tom Hanks is playing Mr. Rogers! He's one of my favorite actors and he's going to be great in the role! The movie is also being directed by Diary of a Teenage Girl director Marielle Heller from a script written by Micah Fitzerman-Blue and Noah Harpster. "I’m thrilled to be making ‘You Are My Friend.' The script knocked me out with its message of kindness and its exploration of the human spirit. As a mother, I am so inspired by the teachings of Fred Rogers and as a human I am in awe of his life’s work. I can’t wait to bring his story to the public and be a part of such a thoughtful, smart group of people who are all coming together to make this film, which truly feels to me like an antidote to our very fractured culture." "This is the perfect alchemy of talent coming together at the perfect time to remind us all of the transformative power of kindness and respect to heal and to unite. We are proud to partner with Marielle, Tom and everyone at Big Beach to bring this inspirational true story to audiences all over the world." "Now more than ever, we all need a re-introduction to Fred Rogers’ message of uncompromising love and kindness between all living things. Mari Heller is the perfect visionary filmmaker to bring Noah and Micah’s script to life and because of her vision and this remarkable script, we have the quintessential actor to play Fred Rogers." I'm very excited about this film project. I've wondered when Hollywood would actually get around to making a film about Mr. Rogers. Now, here it is. Production is set to begin in the fall.